Despite a 41 per cent increase in 2017, online purchases account for only 10 per cent of Inditex's group net sales, lagging some of its rivals. Shares closed 5.2 per cent higher after the news, clocking up the second biggest daily gain on Spain's stock index. However, of those 202 markets, 47 will still not have an online shopping option. 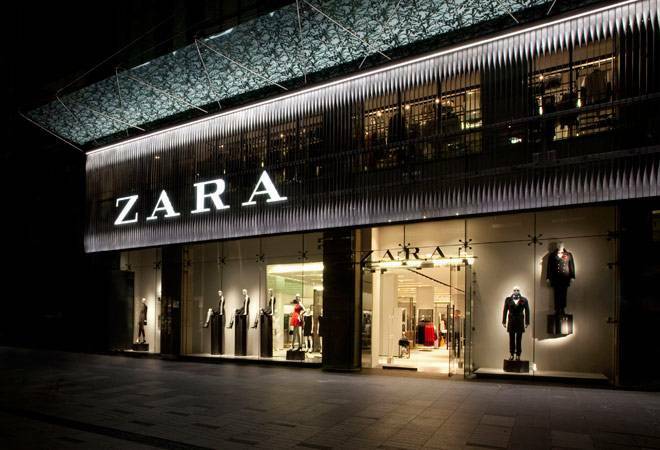 An Inditex spokesman said that the company would further expand its online offering, aiming to have all its brands available online by 2020, as previously announced.